My name is Nep, the operator of this amazing directory for small and big drone operators based in Australia. My goal is to provide new and existing businesses with all the tools required to be successful in the digital space by providing affordable lead generation services. This website is here to help generate new enquiries for operators and providing the end-user with the right pilot to complete the task within their budget. This website is for everyone looking for get new clients and increase brand awareness. 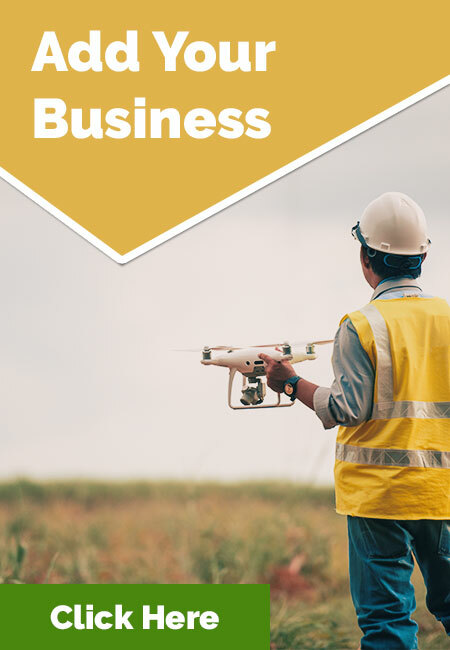 Ideal for new pilots wanting to test the market for new commercial category under 2KG before pursuing a career path in commercial drone business by obtaining their ReOC certification. I have been in the digital industry for over 7 years, working as an in-house web manager and digital marketer for Jim’s Group, Jim’s Cleaning Group & Jim’s Shade Sails. With my digital marketing skills, I want to give a helping hand so everybody has a fighting chance to be successful from the start. When you join the directory for 12 months, you will receive my special website design package to get you started in this fabulous industry. Learn more about my web design package for new start-ups. All funding from our membership will be use to generate leads with digital marketing such as SEO and AdWords.